Bricks were popular in our country even before Lord Buddha. Many historical or ancient palaces like temples were made of bricks. Old Nepalese temples and other constructions are the testimonials of a long history of brick production and its use. 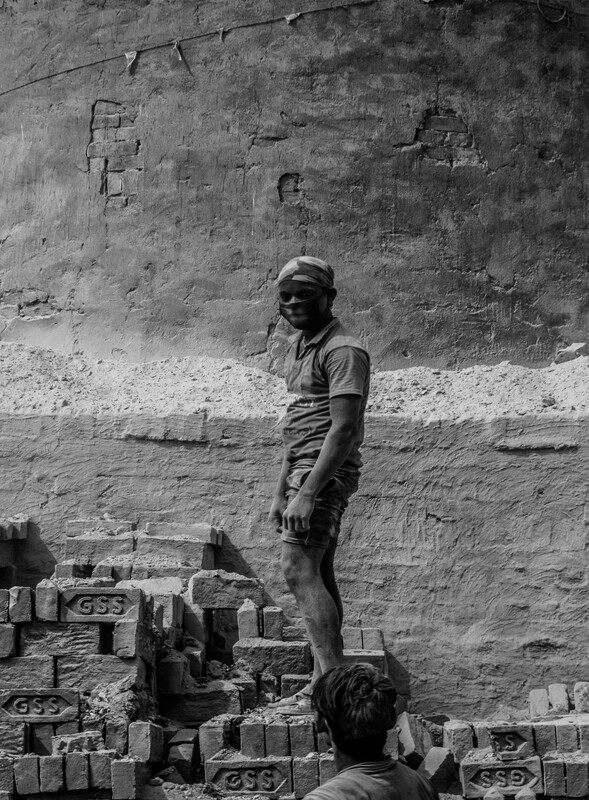 Apart from their historical significance, bricks have another story behind them: that of the lives of the people who work hard to make in the brick kilns. 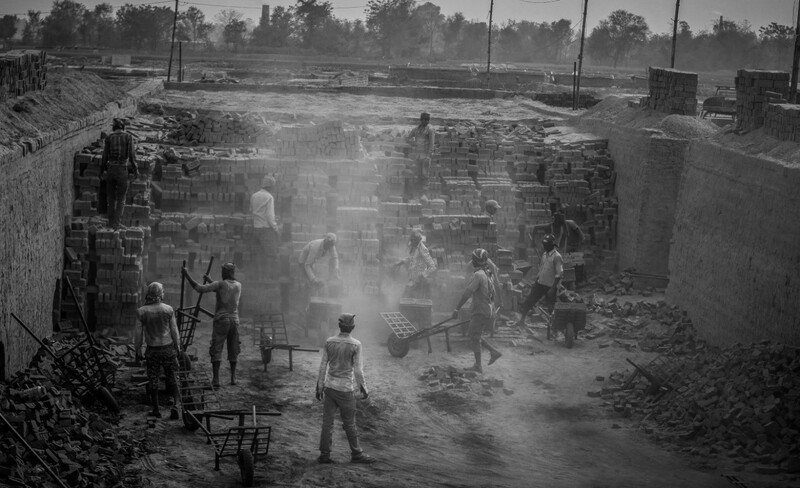 This is a photo story of the people working in a brick kiln located in the Group of Seven Star and the National Seven Star Brick Kilns in Kapilvastu district -the birth place of Lord Buddha. It tries to give a glimpse of their reality based on several questions that their working environment posed to me. Bricks exist because of them, but who are the people behind the bricks? Red bricks are the color of glory. I always wondered how they would look if seen through a black and white lens? Do they still look same? Or does the color change? Does the way we stand look similar? 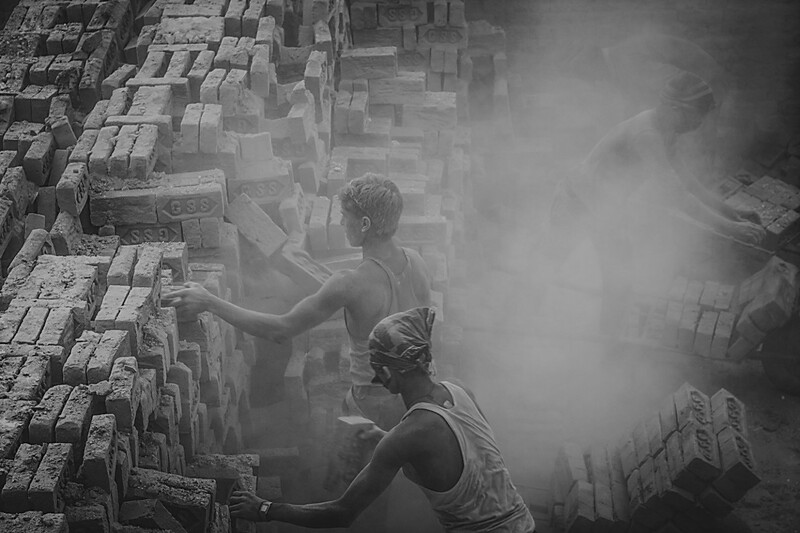 There are approximately 800 to 1100 kilns operating in Nepal. Whose name will people remember? Mine or the Brick’s name? the number of bricks is increasing and brick manufacturing is big business. Like the river doesn’t know where sand flows, we just flow not knowing whose house are we supplying bricks for. The industry employs a large number of people. 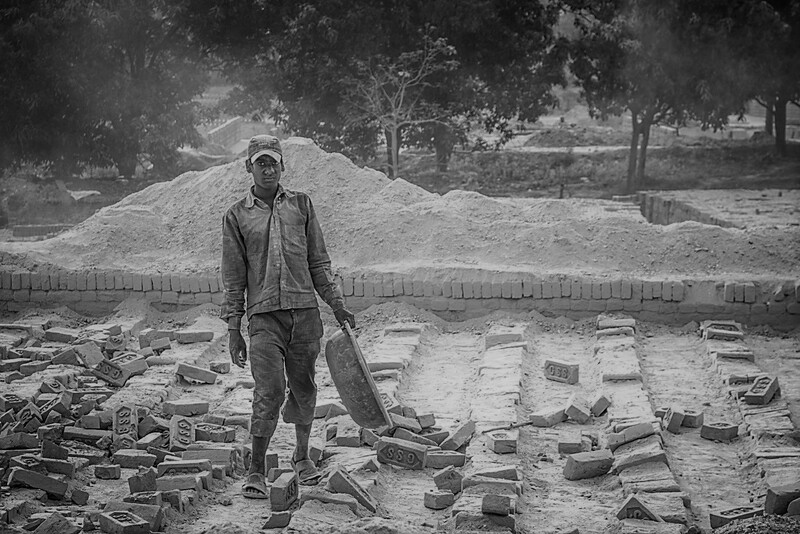 Some reports done on Nepali Brick Kilns by Gefont and news coverage by major mainstream newspapers in Nepal state that 175,000 unskilled laborers are working in brick kilns across Nepal. How old he was when joining, how young will he be when quitting? 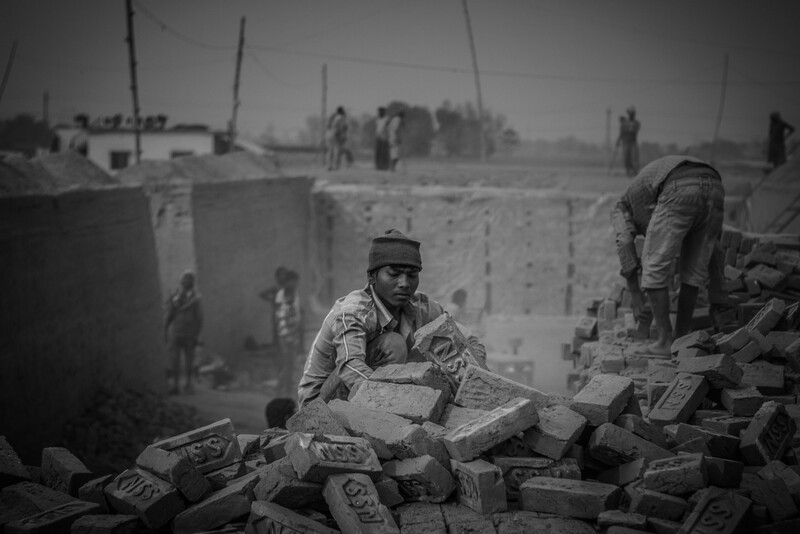 Child labor is prevalent in the brick kilns. According to the ILO, 30,000 children are working in brick kilns across Nepal starting as early as 14 years of age or under. Most of them travel to the kilns with their family members working there. Why not laugh? What if I stop doing so? It is a seasonal industry, which operates for 5-6 months starting from November to June. 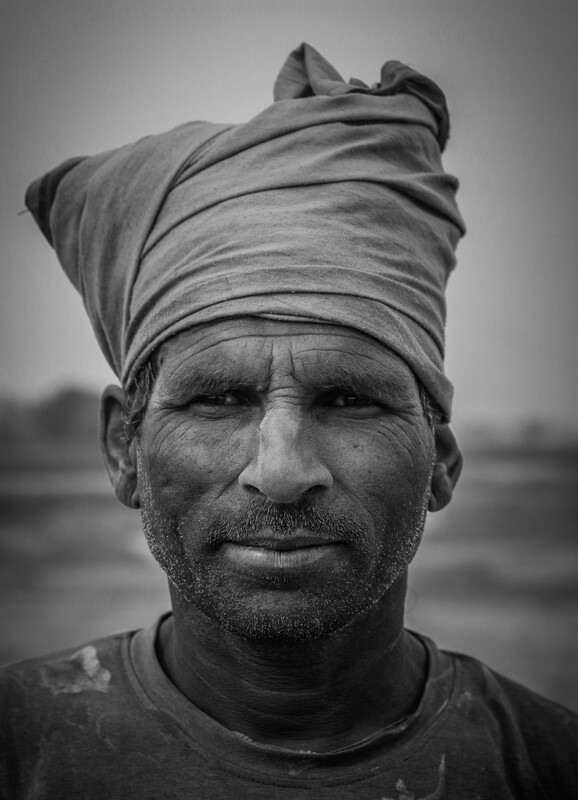 Workers come mainly from the Tarai region and from India as well. Playground and work place: Whose turn is it next to work? 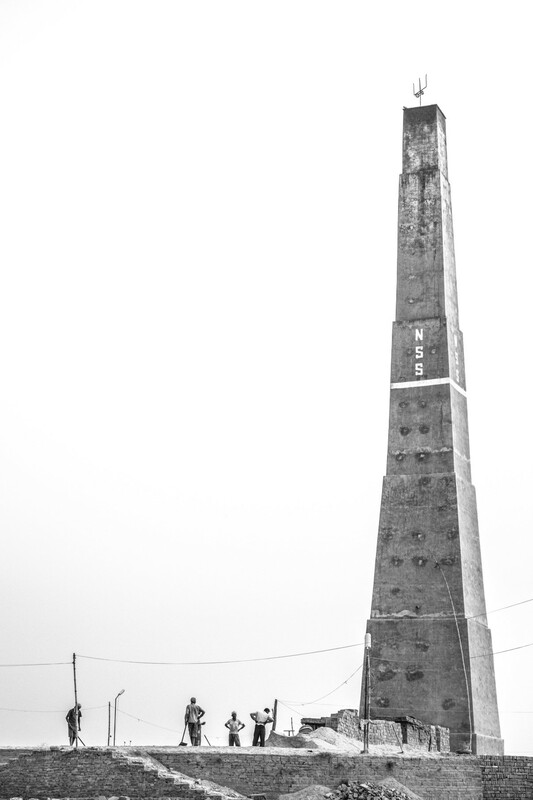 Entire families live in the brick kilns. 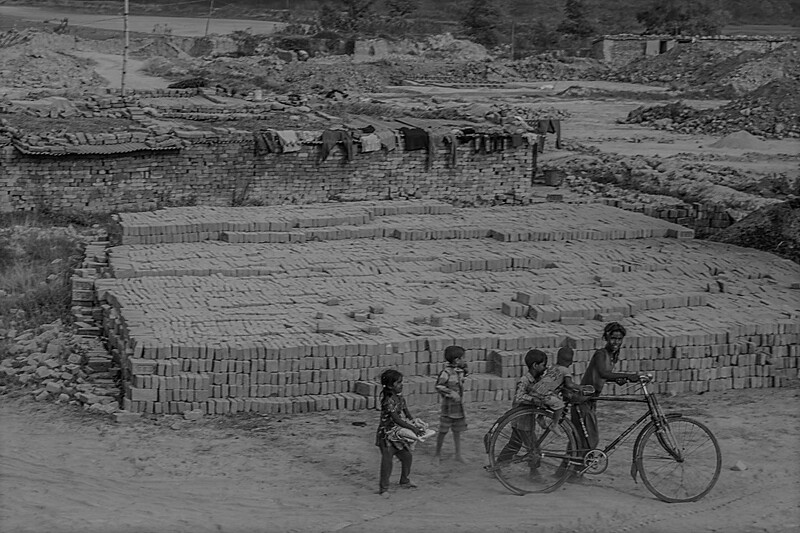 Children grow up there and often the whole family is involved in the process of making bricks generation after generation. 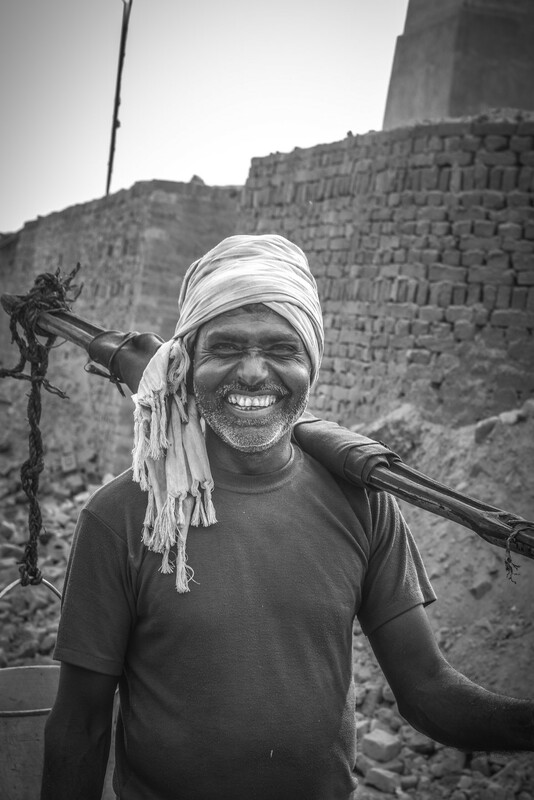 Many of the laborers are economically exploited but are trapped in a cycle of poverty forcing them to return every year. 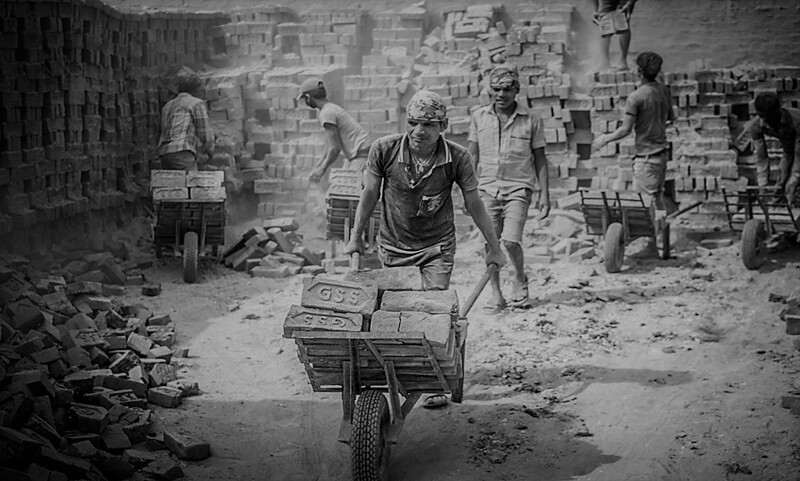 ILO study done on South Asian Brick Kilns suggest that most of them are bonded laborers and almost all their family members are involved in the labor. They collectively earn NPR 800 – 1000 on average every day. They work under dangerous and hazardous conditions being exposed the burning sun, heat of the kilns and dust of the bricks. So much depends on the red wheelbarrow. - William Carlos Williams. Key contributing factors to these bad working circumstances are the informal nature of the brick industry and poor government oversight. I touch, carry, and supply. Every day. Just to be alive.